September 2013 • There’s a live album out in October by Flying Colors, the occasional splinter group featuring Steve Morse and friends. More details on the site here, and the release can be ordered through DTBOnline as 2CD, DVD or Bluray. Recorded in 2012 in Holland. 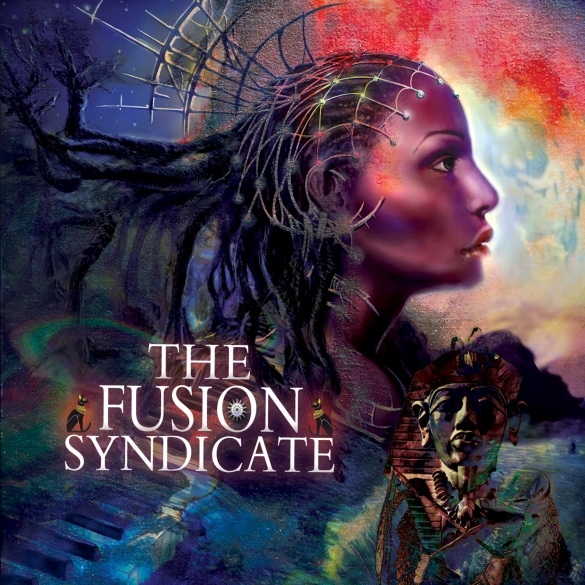 One of the most amazing collection of jazz-fusion and progressive rock legends ever to assemble on one CD has happened with the new release by The Fusion Syndicate, on Purple Pyramid Records. Brought together by multi-instumentalist, producer Billy Sherwood (Yes, CIRCA:), who has produced, recorded and written tracks for a new jazz-rock-fusion supergroup of musical virtuosos – The Fusion Syndicate!